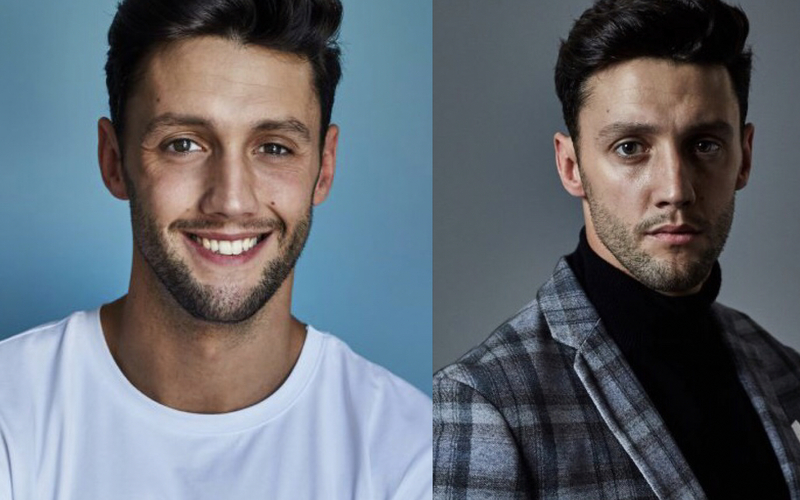 Introducing new talent Matt Mainwaring! Matt is an ex professional boxer and former professional footballer. 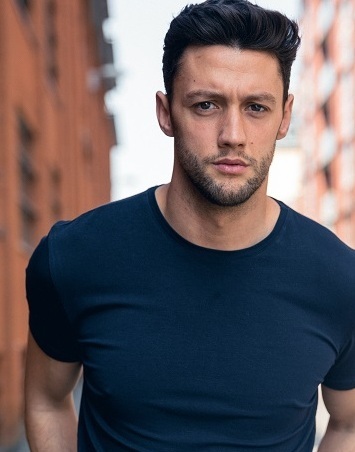 He’s starred in various TV commercials including Superdry and Soak.Com and, since joining Urban Talent, has been called in for an array of exciting new projects. One to watch!